Heading out on a road trip and want to know if bad weather will impact your travel? Use the Weather on Wheels smartphone app to see forecasts at a glance along your entire route. Weather events cause more than one million crashes every year on average in the United States and result in approximately 6,000 deaths and 500,000 injuries, according to the U.S. Department of Transportation. Storms, snow, ice, heavy rain, hail, dense fog, and severe crosswinds can make for extremely hazardous road conditions. 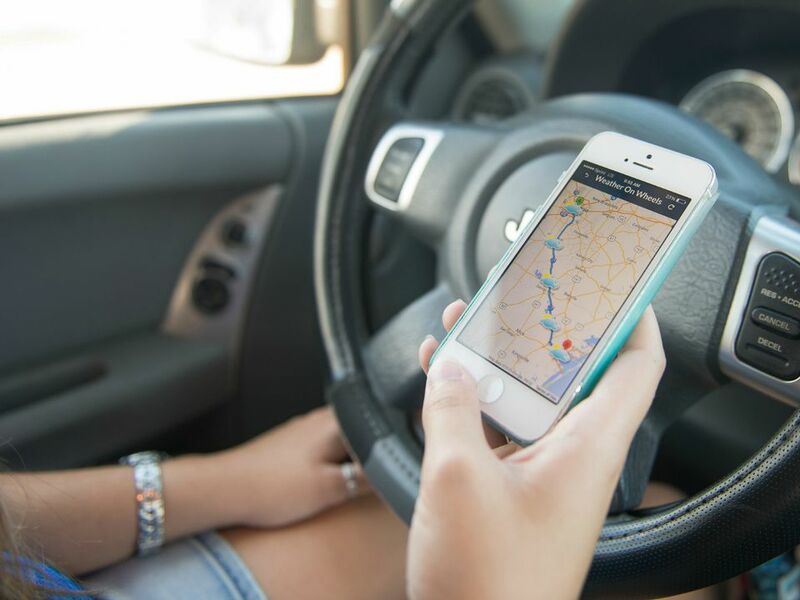 The Weather on Wheels weather forecast app helps travelers plan around dangerous weather conditions with the goal of decreasing the number of weather-related accidents on our highways. Enter your starting location, destination, and start time and Weather on Wheels does the rest, displaying weather forecasts from the U.S. National Weather Service along with your entire route. If a storm or other weather event is predicted for anywhere on your itinerary, the app will track weather conditions and may advise you to either change your departure time or choose an alternative route. Weather on Wheels was developed by students at Texas A&M University-Corpus Christi with the assistance of faculty and staff at the Conrad Blucher Institute and the Coastal Bend Business Innovation Center. The app is available for iPhone and Android smartphones; you can also check your route's weather forecast on the Weather on Wheels website.